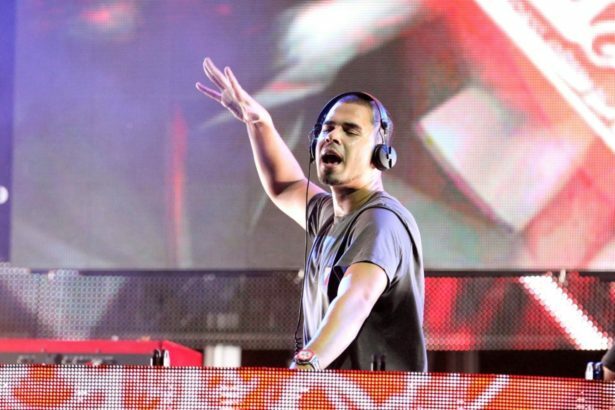 Afrojack is one of the most successful DJ’s in the world and he’s coming to Vancouver! His music will get you on your feet and dancing, never wanting to stop! He is also a successful music producer, co-producing music for artists like David Guetta, Madonna, and Beyoncé. He is most famous for his songs Take Over Control, No Beef, Rock The House, and Give Me Everything which features Pitbull and Ne-Yo. So make sure to get your tickets and see Afrojack LIVE at the Harbour Convention Centre! You won’t want to miss an amazing night of good music and dancing! 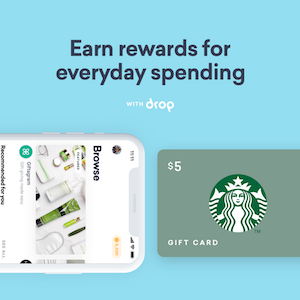 Want a simple coffee date at the BEST coffee shop in town? Then trust me, you’re going to LOVE Revolver Coffee. 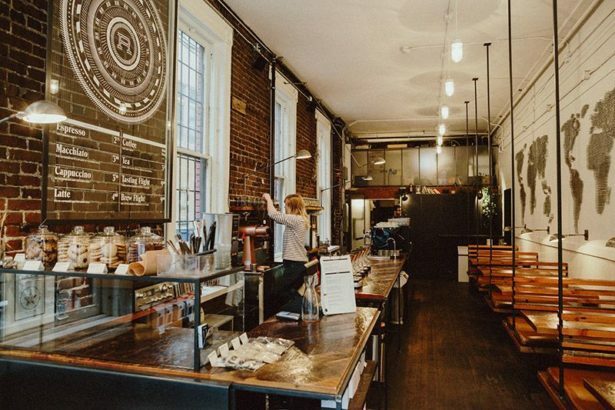 Their goal is to provide two things: Good coffee, and a great experience to go with it. Their coffee is simple and made fresh, weighing each ingredient and serving it to perfection. They serve a variety of different coffee blends from around the world, and if you’re not up for pure coffee don’t worry! They got you covered with one of their delicious lattes or teas! A simple, yet beautiful and historic tourist spot to stop at after a nice day out. 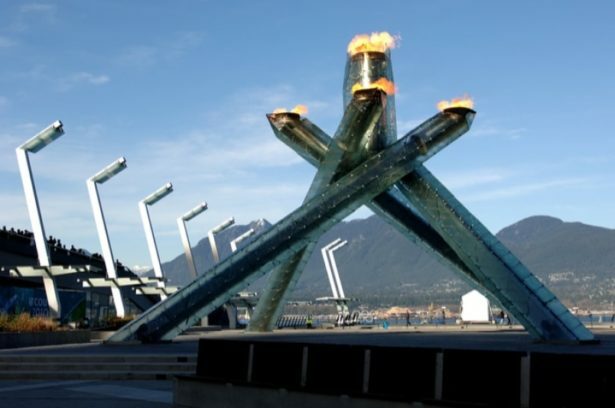 The Olympic Cauldron is a massive torch that was built for the Olympic Winter Games in 2010, which were held in Vancouver. 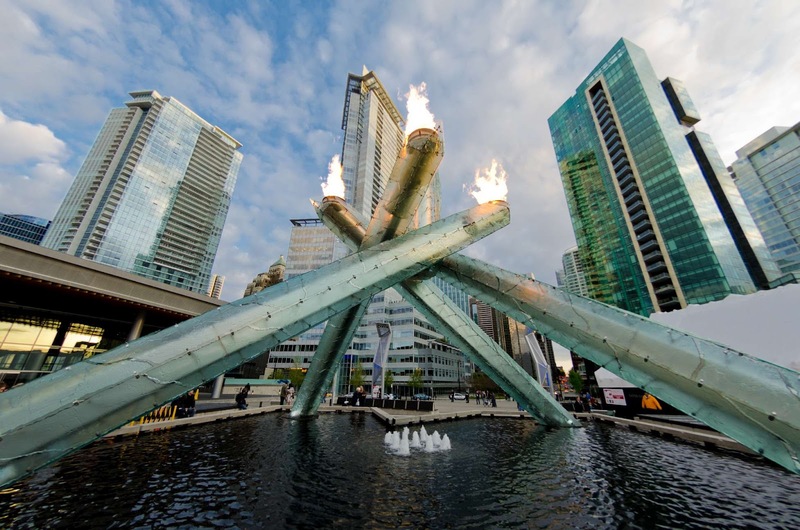 These torches were lit for 2 weeks straight during the event, and you can sometimes see them lit again for special occasions! It’s a beautiful place to take pictures as it is set against a mountain backdrop along the harbour. It reminds the city of Vancouver of the wonderful experience we shared with many other countries during the 2010 Winter Games.